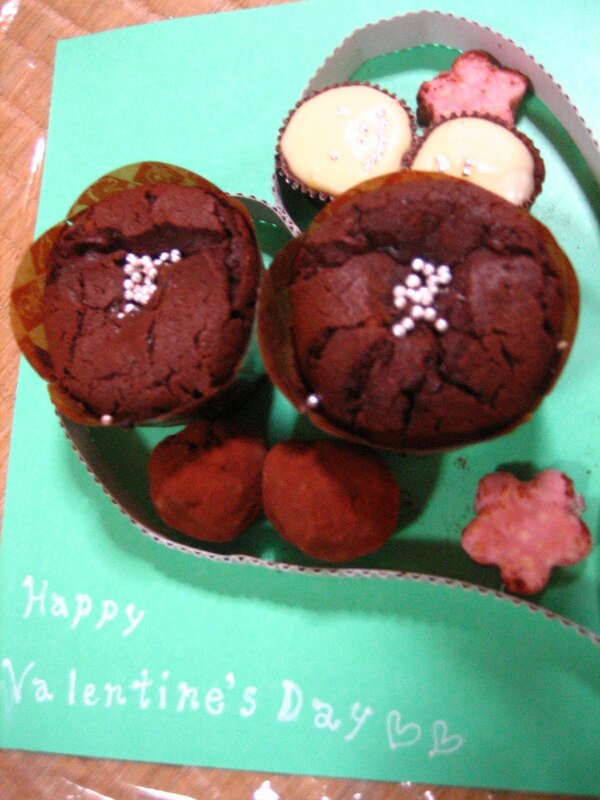 In Japan, Valentine's day is a chocolate day. Girls make or buy chocolates and give them to the boys they like. We exchange chocolates among girls too. 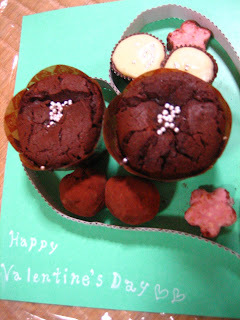 The picture is from last year's valentine's day. I know that Australia works a bit different from Japan. I've seen boys carrying flowers. What about other countries I wonder?